One area where the Internet excells is with the thousands of insightful and helpful video content that is out there. Sure, TED is a major player but there’s so much great stuff out there. These are a few of my tips on video stuff that inspires me. Got more video tips? Hit me! One thing I really enjoy is to exchange tips on great inspiration. Got a video clip you really think I should see? I’d love to hear from you, so feel free to send me an email. 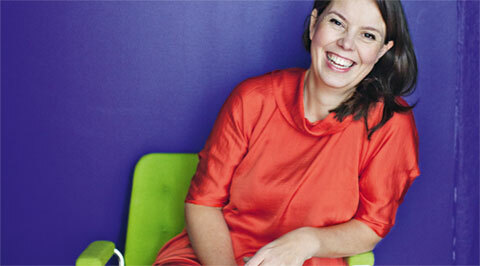 Doberman’s Lisa LindstrÃ¶m is a brilliant inspiration. In this talk (in Swedish) at Webbdagarna GÃ¶teborg, she talks about how to build brands in a world in constant change. Lots of great insights. Chase Jarvis is one of my favourite photographers. Not only does he produce great photographic work, his natural way of sharing knowledge and insights really inspires me. 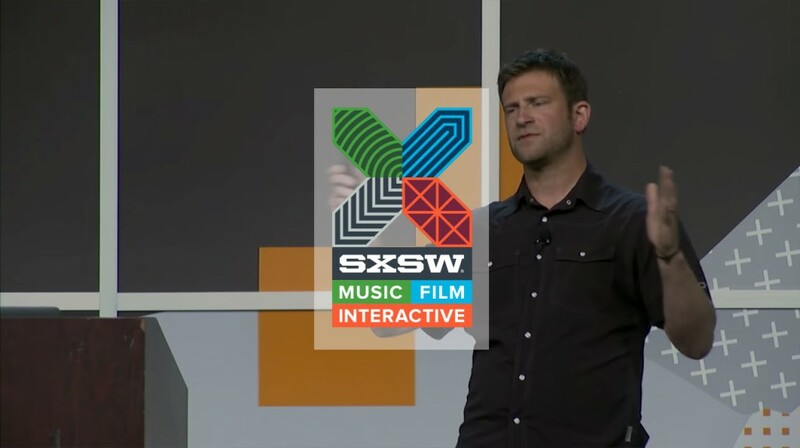 I was fortunate enough to see this talk at SXSW 2014 live. This is a great one! 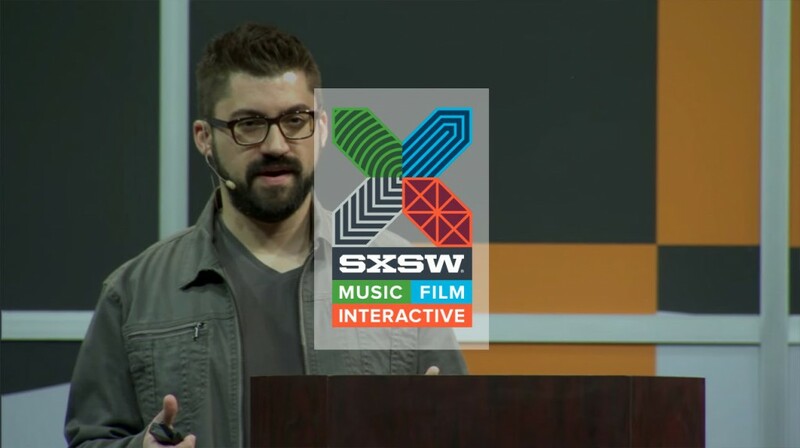 This is another talk I saw live at SXSW 2014. So you got an overfilled todolist and is stressed out? Then see this talk at Google by author David Allen. His super simple GTD method really is my lifesaver in the always crazy worklife. 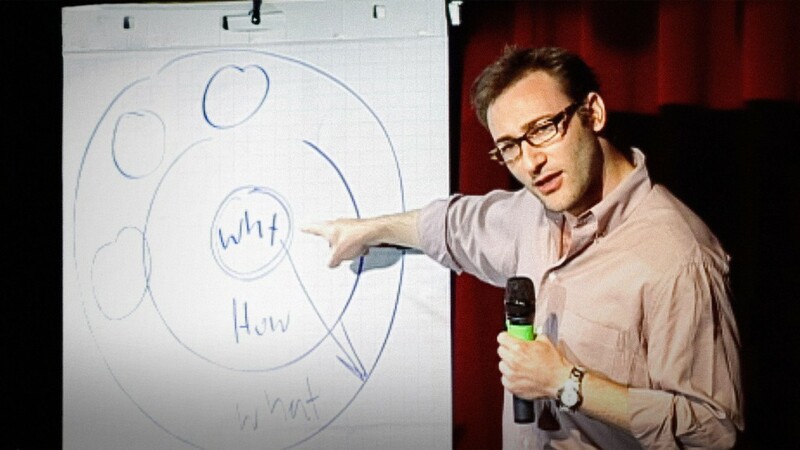 A brilliant talk om the importance of Why, How, What instead of What, How, Why. A must see! So you are a manager? 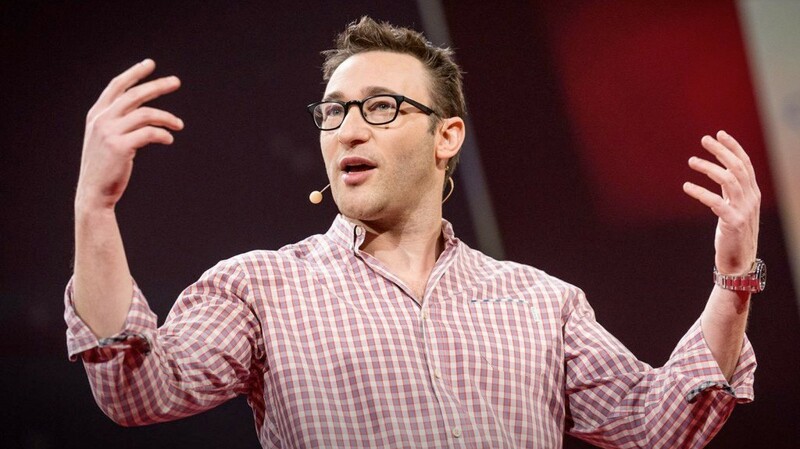 Then this talk from Simon Sinek is a must see. Really. 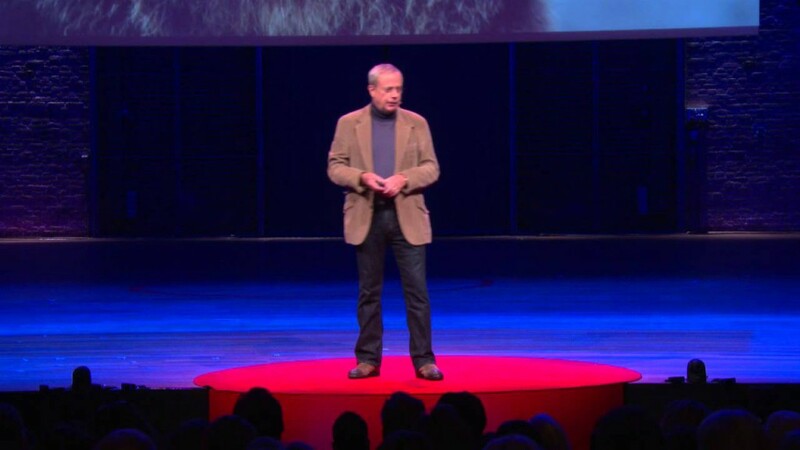 With the credo â€Ideas worth spreadingâ€, TED is the mother of all idea sharing video sites. Always super high quality on the speakers and an absolute abundance of topics. 99u is like the rock’n’roll sister of TED. 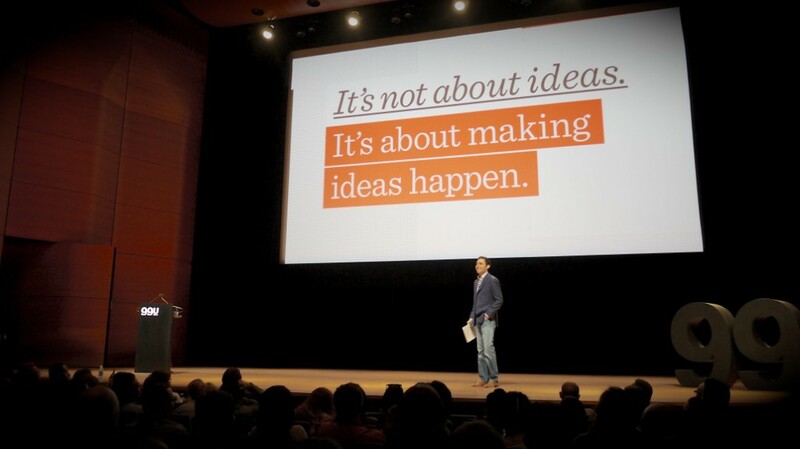 Founded by Behance, the 99u talks are focused on creativity and team development. 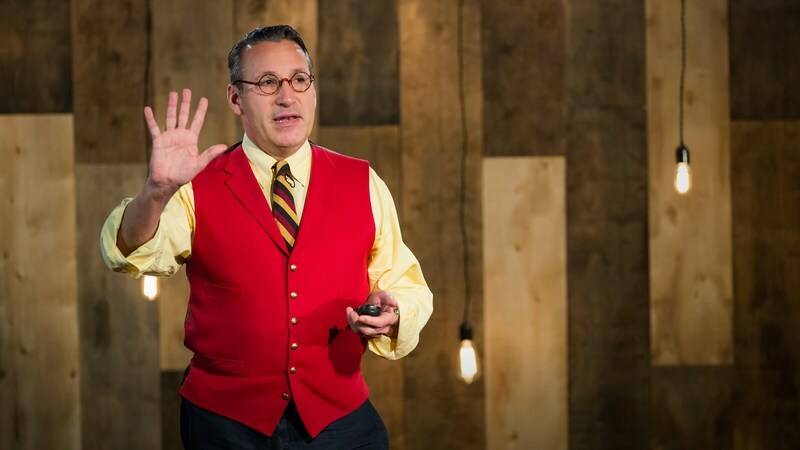 Award winning book designer Chip Kidd on the topic of the two techniques designers use to communicate instantly â€” clarity and mystery â€” and when, why and how they work. Come on! You know you want it. 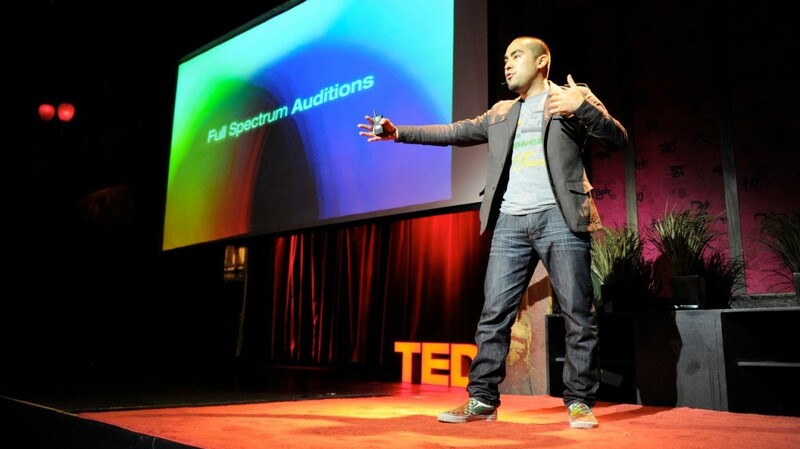 Ditch that powerpoint presentation and use dance instead. You don’t want to miss this one! 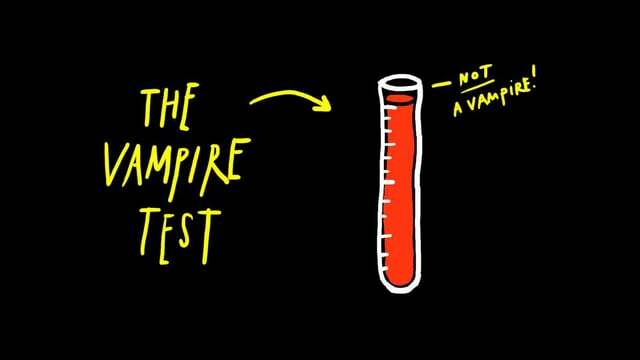 Weekly crowdfunded web-tv show on everything tech. All served in a nice nerdy level. Watching TekThing is a great way to stay up to date with the tech world.